Structural engineer Fazlur Rahman Khan (1929 — 1982) ushered in a renaissance in skyscraper construction during the second half of the 20th century. He was a pragmatic visionary, establishing structural systems that subsequently formed the basis of high-rise design: the framed tube and the tube-in-tube, the trussed tube, the bundled tube, the composite system utilizing both concrete and structural steel. 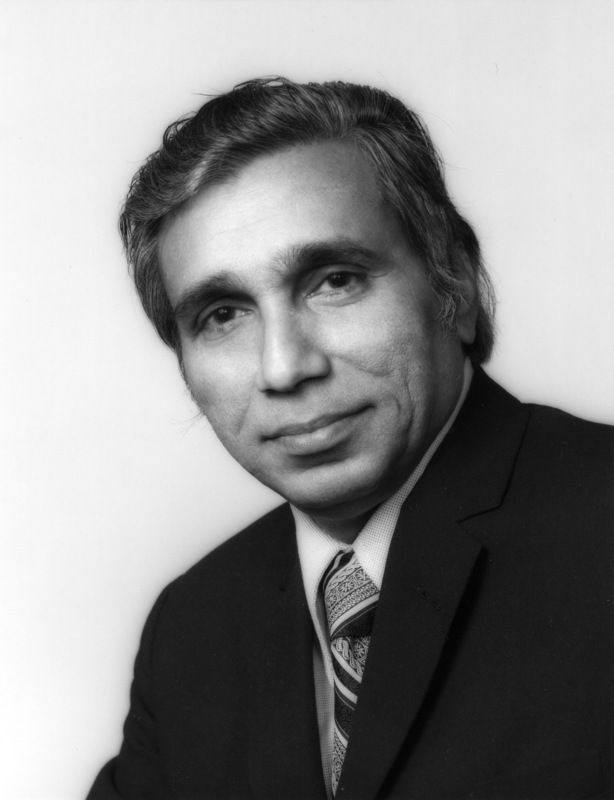 The series of progressive ideas that Fazlur Khan developed for efficient high-rise construction in the 1960s and 1970s was validated in his own work. His design for Chicago’s 100-story John Hancock Center established the trussed tube system, his design for the 110-story Sears Tower (the world’s tallest building from its completion in 1974 until 1996; the building is now called Willis Tower) initiated the bundled tube system.